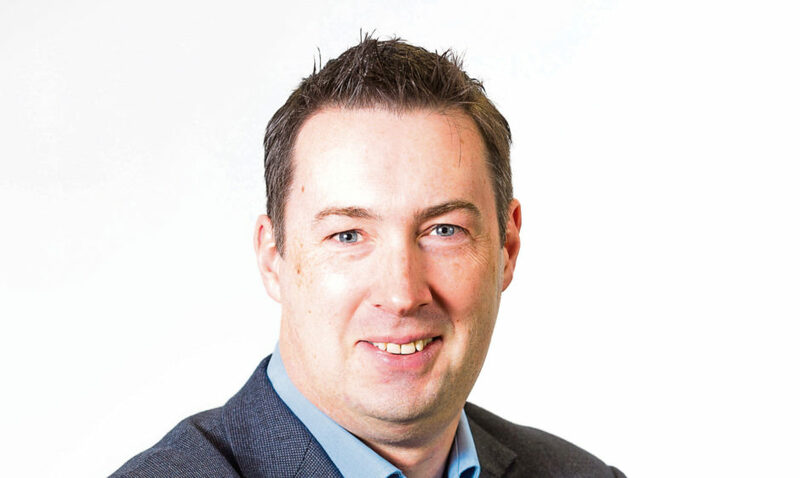 Paul Farley, Chief Executive of ChilliConnect (Photo: DCT Media). 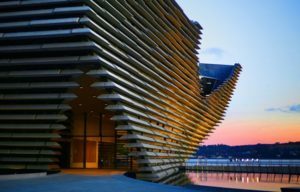 It’s no great news to most that Dundee is at the centre of the nation’s expansive digital landscape. As the birthplace of Grand Theft Auto and DMA Design, the city has always been a driving force behind the evolution of gaming technology. 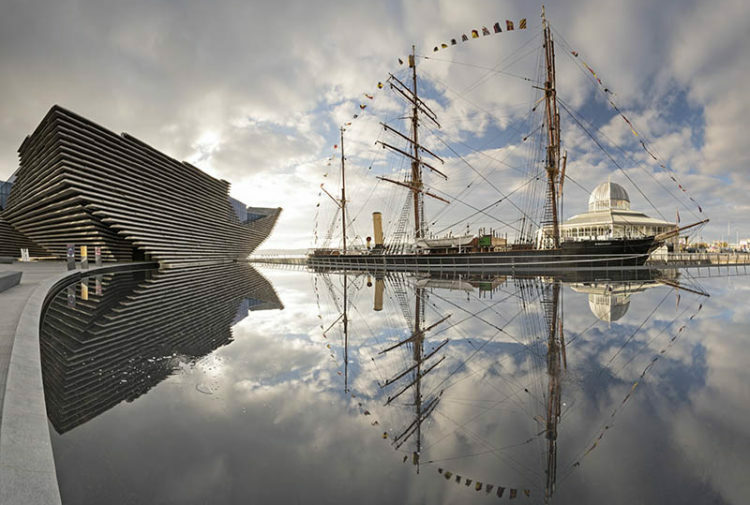 So, it is relatively unsurprising that Dundee is once again paving the way for an innovative shift in mobile gaming – through this latest, cloud-based platform. 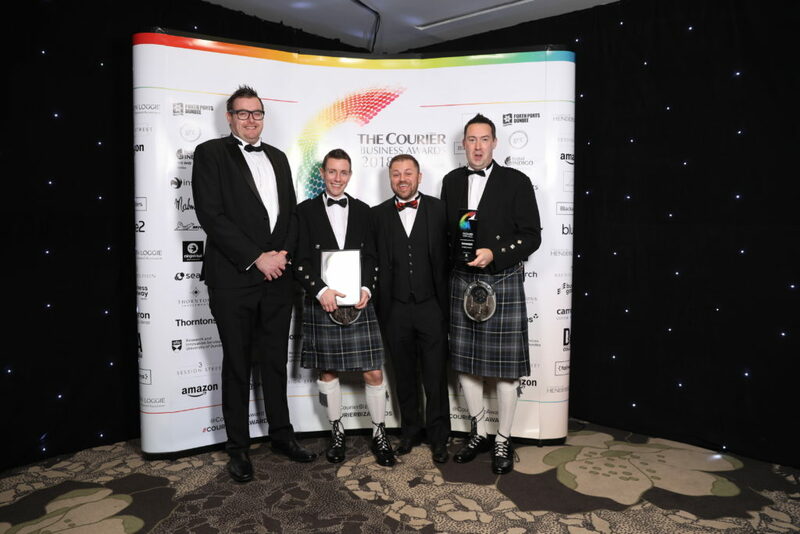 ChilliConnect won Games Business of the Year at the 2018 Courier Business Awards (Photo: DCT Media). 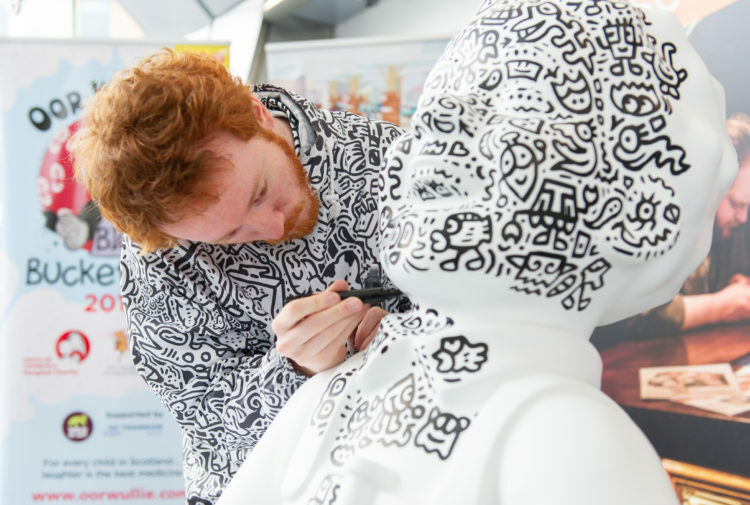 Dundee tech firm ChilliConnect provide a number of tools and services to game developers, including the chance to add or change elements to games in real time. Although free to download mobile games are already being monetised through different add-on features, the next step in mobile gaming is managing a downloaded game by adding new items to purchase, changing prices, and modifying levels. ChilliConnect has developed a cloud-based platform allowing these changes to take place immediately. Previously, this sort of shift in gaming would only have been possible through an update downloaded via Apple’s AppStore or Google Play. 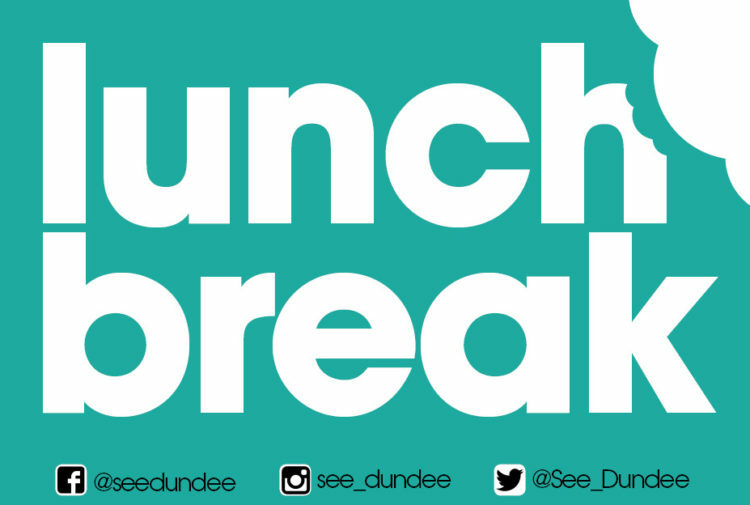 It is clear that ChilliConnect intends to expand further over the upcoming years, solidifying Dundee’s reputation as Scotland’s leading city in digital technology.